Did the first flower look like this ??? 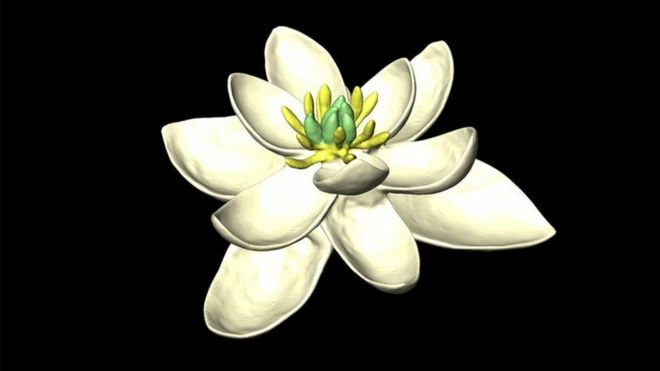 Re: Did the first flower look like this ?? ?